If you’re ready to take your life to the next level, you must come down to our dealership and discover what we have to offer you. We have the new Renegades in stock, and they are genuinely exceptional vehicles that will bring out and enhance the adventurer in you. With a host of trim levels to choose from, you can go as deep into this vehicle as you like. It’s got the power to pull a small trailer and the cargo room to make it possible to bring all of your gear along for the ride. Take your passengers on a journey they will never forget and create incredible memories for years to come. Give our Jeep dealership near Longmont Colorado a call, stop by or go online to find out more information. 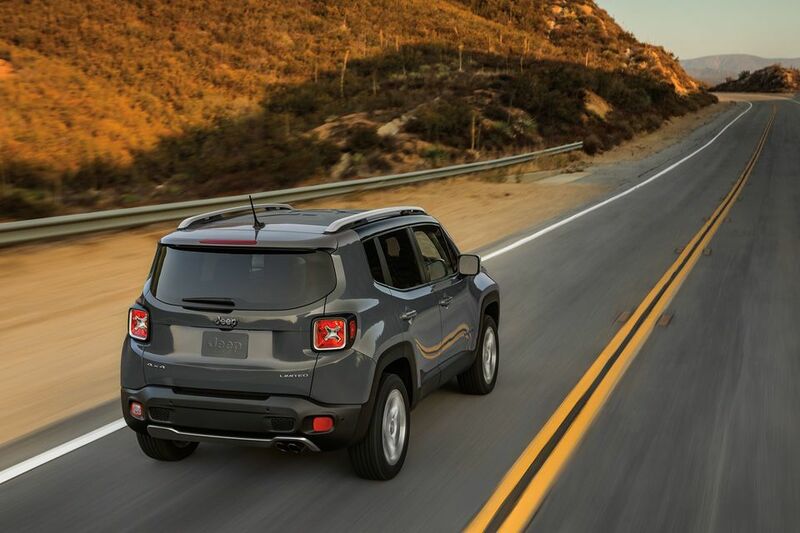 There is plenty to love about the exterior of the Renegade. Go rogue with some exceptional styling and smart roof rails that make you strap even more gear to the top of your vehicle. Ditch the overhead cargo and let some sun in with the panoramic roof that is designed to give you a clear view of the sky above. This vehicle is designed to provide you with everything you need to get the most from your drive, and you’ll love all of the smart options that help you get where you’re going smoothly and efficiently. Give our Jeep dealership near Longmont Colorado a call, stop by or go online to find out more information. Find your passion and step inside this incredible vehicle that will soon come to represent everything you value in life. Stay connected with friends and family and discover everything this vehicle offers and how it can make you a more productive person as well. The vehicle comes with an 8.4-inch Uconnect 4C system on select trim levels. You’ll be able to communicate, navigate and access all of the information and entertainment you need during your journey. The vehicle also comes with storage options that come with a phone holder, a conveniently located USB port and a passenger side cargo net that is designed to help you place your mobile devices. The driver information display cluster provides you with a full 7-inch color screen and the ability to customize your view. Come down to Pollard Jeep serving Boulder Longmont Denver residents to discover all of the features available to you. With two available 4×4 systems, you’ll be able to get the right options for your situation. Both systems offer a rear axle disconnect option so that you can switch from two- and four-wheel-drive functionality. 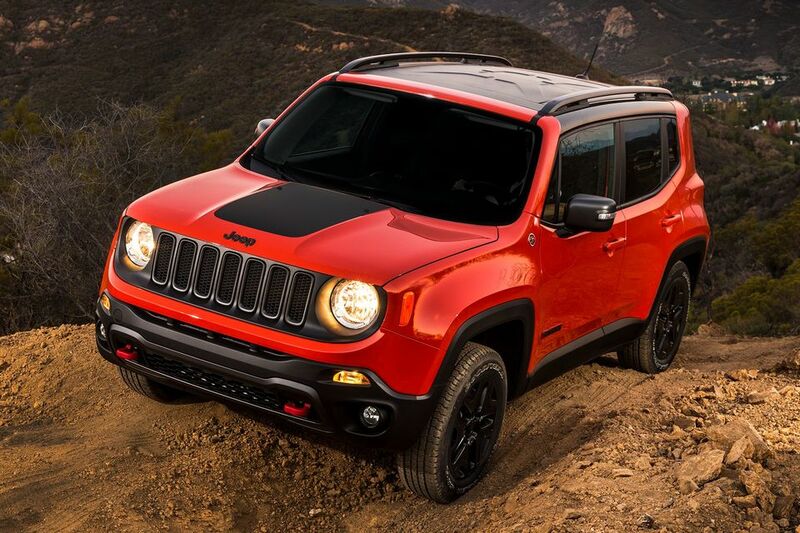 As a trail-rated vehicle, you’ll get some outstanding articulation and crawling capability with the Renegade. You’ll also have your choice of powerful engines so that you can choose the level of performance you need based on the tasks you need to complete. The entire vehicle is built with capability and performance in mind so that you can get the best possible driving experience. Safety is built right into this vehicle so that you will have an incredible driving experience that is also reliable. When you come down and explore this vehicle in person, you’ll be able to find out about all of the incredible features that are designed to help you get more accomplished on the road. Come down and see how this vehicle can change your life and get some innovative safety features, including active safety and security options like lane departure warning, full-speed collision warning, and active braking. The vehicle also offers features like blind spot monitoring and an automated parking system that helps you get into your spot more easily. Give our dealership near Longmont Colorado a call, stop by or go online to find out more information. This vehicle is designed to help you get where you’re going more efficiently, and we think you’re going to love it when you come down. Get in touch with our dealership so that we can let you know about any additional vehicle information and find the specials that make sense for your situation. We will give you a quote and help you get a vehicle that makes sense for you. After you have your quote, we will work out a financing package so that you can take this vehicle home the same day. 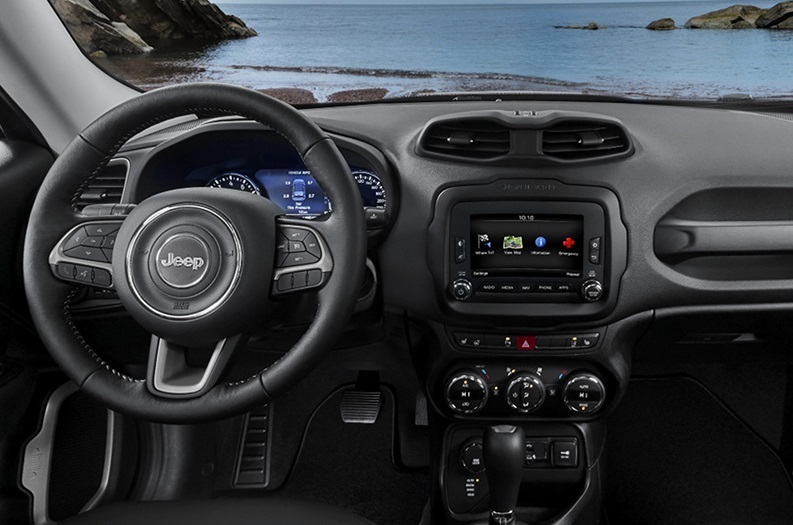 Come down to Pollard Jeep serving Boulder Longmont Denver residents to discover all of the features available to you. 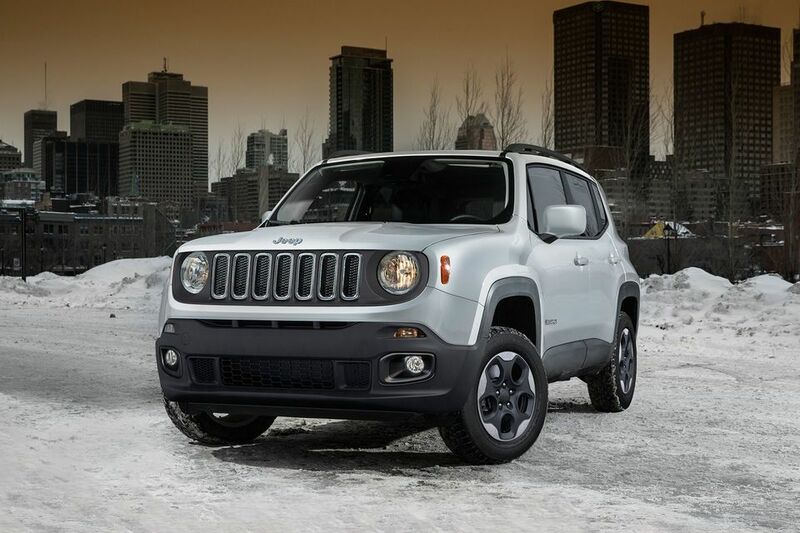 Come down to Pollard Jeep serving Boulder Longmont Denver residents to discover all of the features available to you. Our dealership is here to serve you and get you the kind of incentives and offers that will make the vehicle more affordable. We want to help you get into a fantastic car, but you have to give us a call and come by for a test drive. Once you’ve tried this vehicle out for yourself, you’ll know if this is the right vehicle for you.